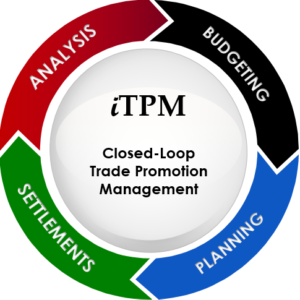 iTPM: Integrated Trade Promotion Management Built for NetSuite. Track and manage trade promotions from start to finish. Improve promotion planning collaboration and accuracy. Always know your net trade promotion liability. Save time with a better way to manage short-pays. Gain promotion visibility, accountability, and financial controls. Experience the advantages of a Native SuiteApp. Trade Promotion Management Best- Practices Consulting for the CG Industry. Benchmark your TPM processes with Industry best-practices. Audit your trade promotion practices and transactional data. Learn how to get more from your existing TPM/TPO solutions.